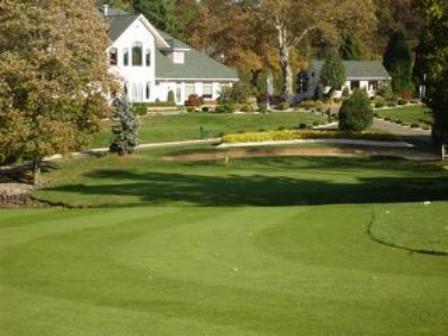 Trump National Golf Club Colts Neck is a Private 28 hole golf facility located in Colts Neck, New Jersey. The facility has an 18-hole Trump National Course, a bonus par-3 island 19th hole, and a 9-hole par-27, The Short Course. 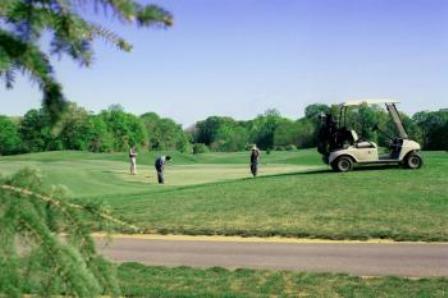 Trump National Golf Club Colts Neck opened for play in 2005.  The courses were designed by Jerry Pate. 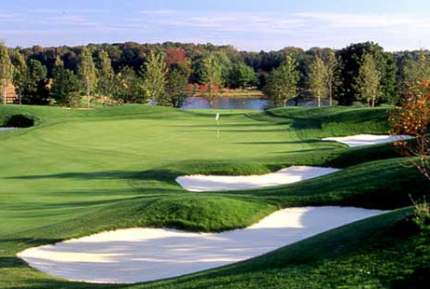 Trump National Golf Club Colts Neck, The Trump Course is a 7,157 yard par-72 challenge. The course rating is 74.9 with a slope rating of 139. The course has a bonus par-3 island 19th hole. located ajacent to the club house. 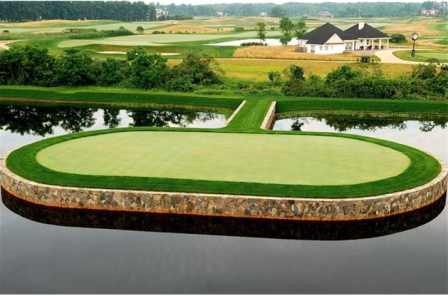 The 9-hole "Short Course" at Trump National Golf Club Colts Neck is a Par-27 test. 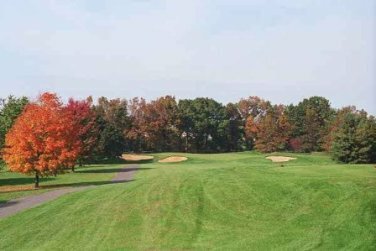 Designed to be played faster than the Clubâ€™s 18-hole Championship Course, the Short Course is excellent for the entire family. Its alsoo ideal for experienced golfers short on time or just working on their short game.